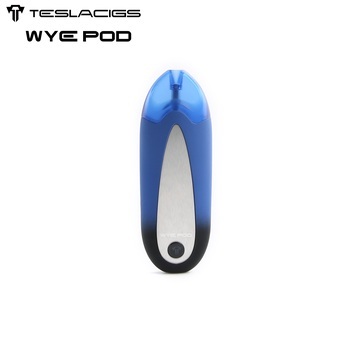 Teslacigs WYE POD is the new generation pod system by Teslacigs with the four levels adjustable voltage function (3.0V/3.3V/3.6V/3.9V) and with 430mah built-in battery. 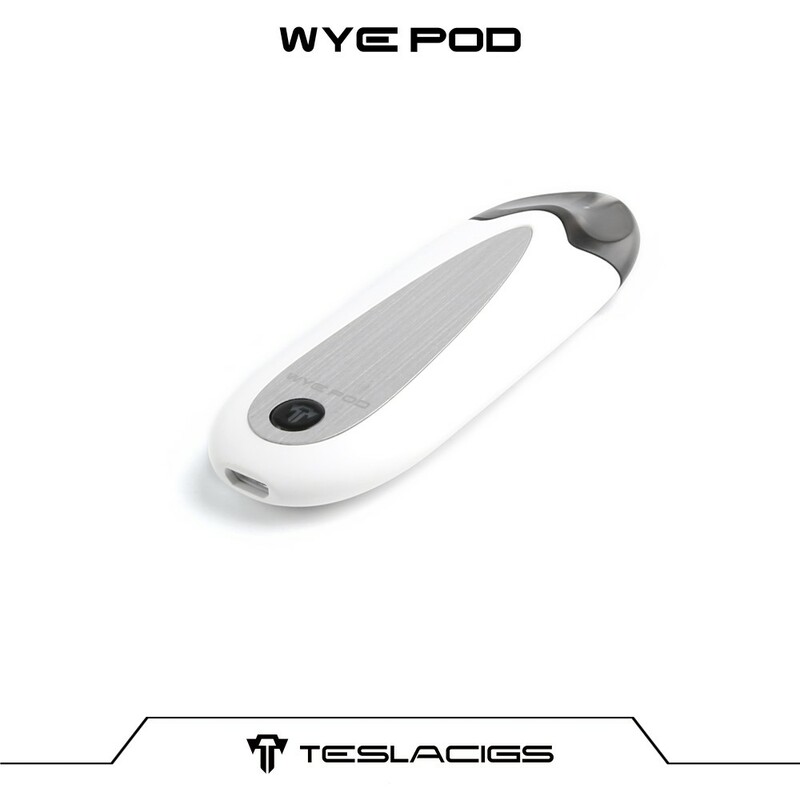 It is made of ABS+PC material plus one metal strip in the middle of surface,very light-weight. 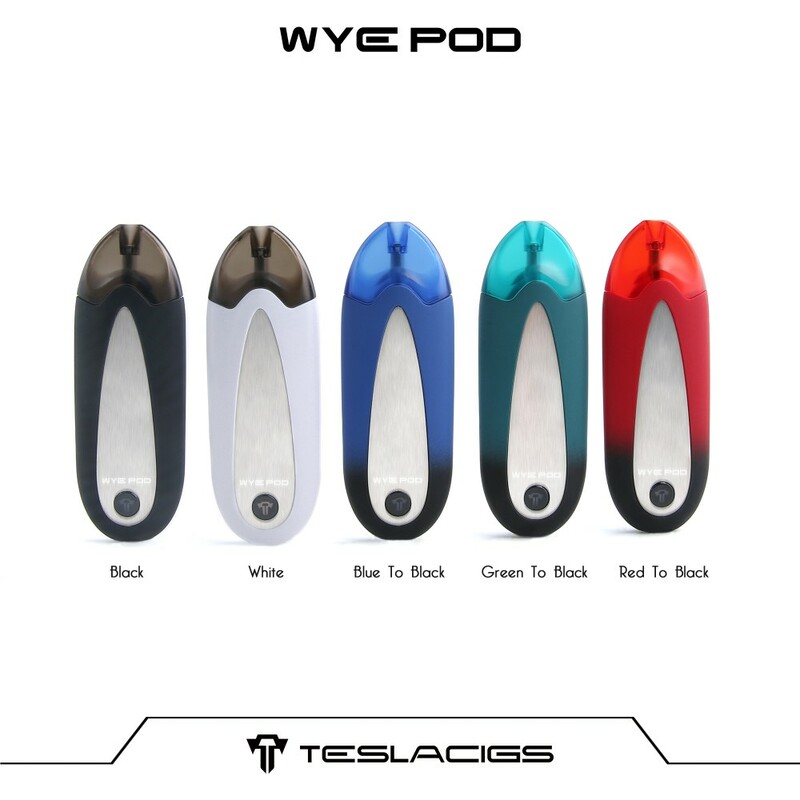 The refillable WYE PODS is 2.0ML capacity with ceramic coil, and the pod is made by 1414T food grade plastic, health and perfect fitting. 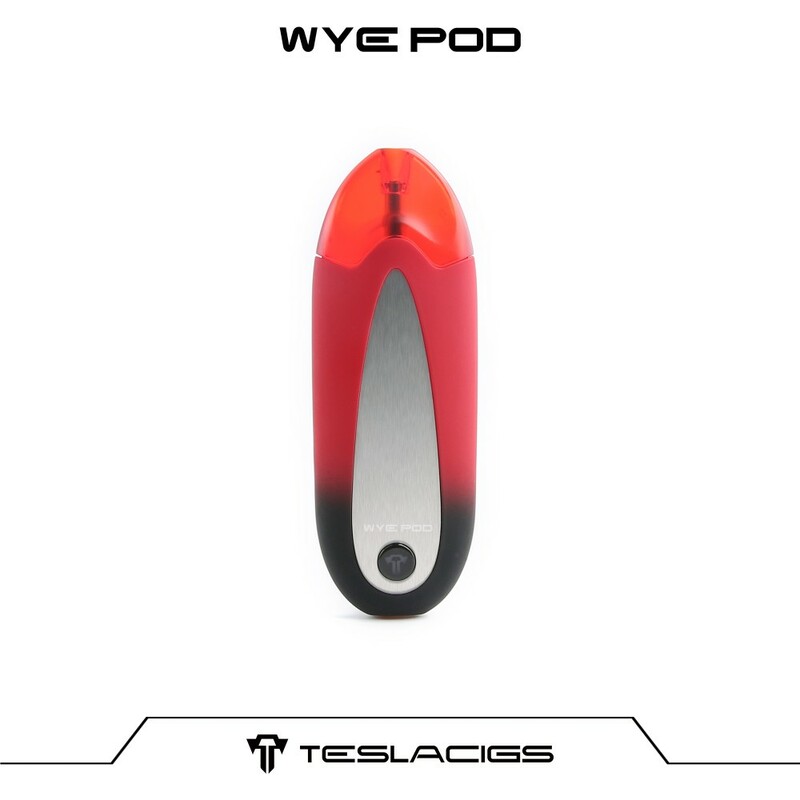 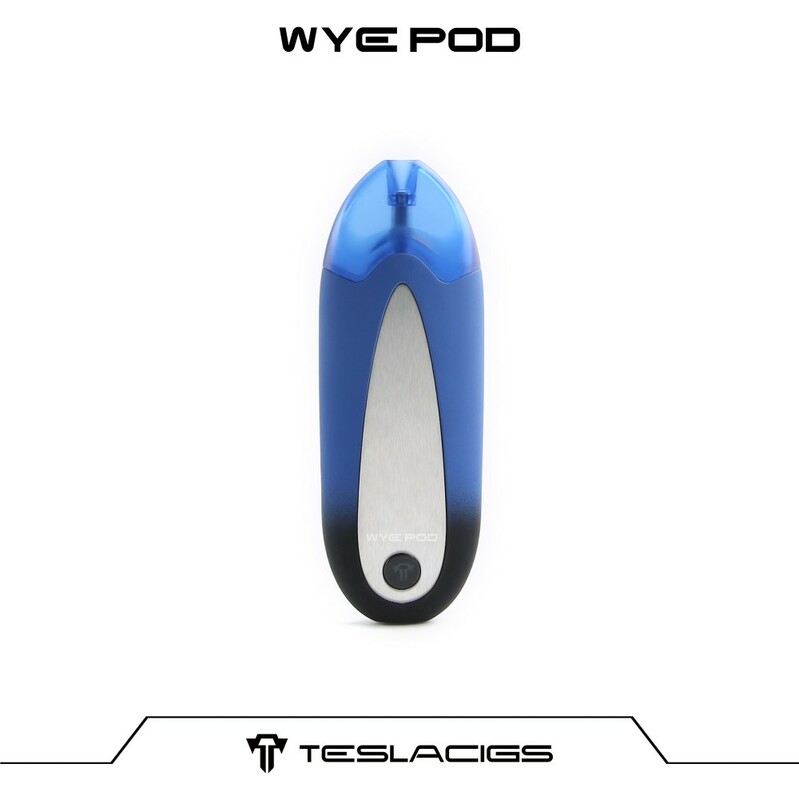 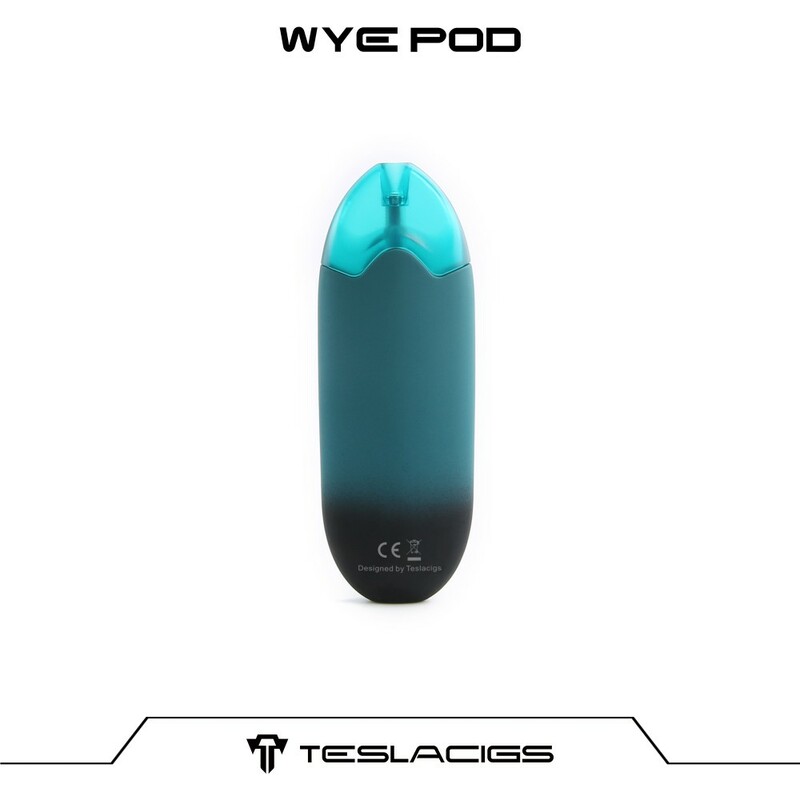 Becuase of the indulge in silky sense, the WYE POD will let you enjoy a very good flavor and comfortable vape experience. 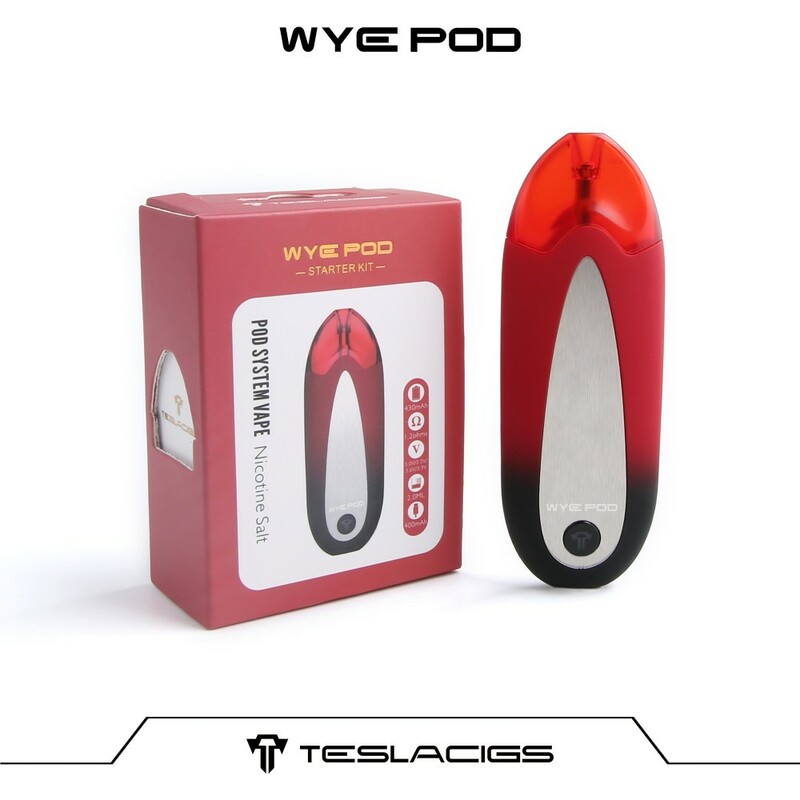 We passed the certification which in the picture. 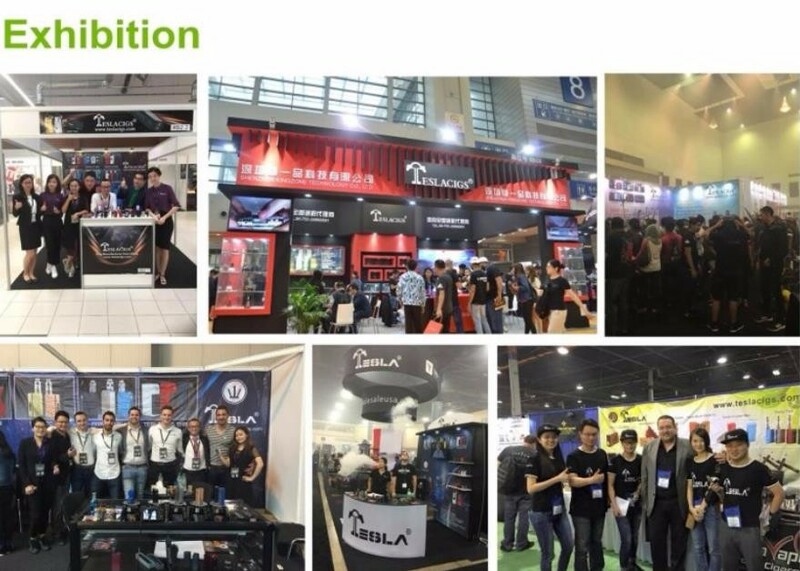 We attend some exhibition, you can find us at exhibiton.